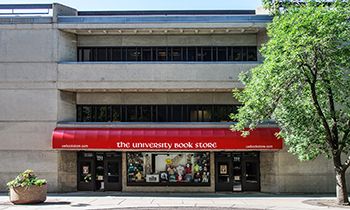 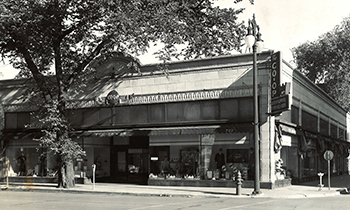 Since 1894 the University Book Store has proudly served the students and faculty of the University of Wisconsin – Madison and the greater Madison community. 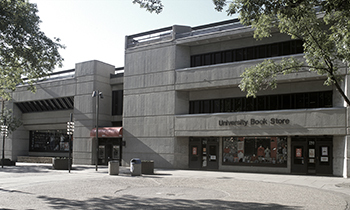 The University Book Store is a non-stockholding corporation that receives no aid or funding from the University or State of Wisconsin. 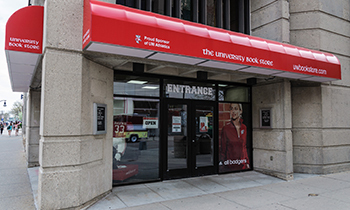 Adhering closely to our mission to manage the business in the interests of the student body of the University of Wisconsin – Madison, the University Book Store provides the Madison community with a diverse selection of books and textbooks, collegiate clothing, and supplies. 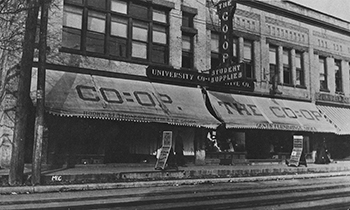 Our proceeds stay local to benefit UW students and our community. 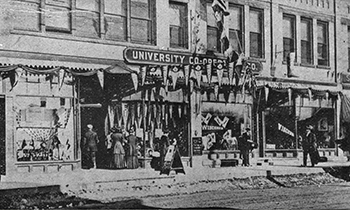 The University Book Store, your student bookstore since 1894.